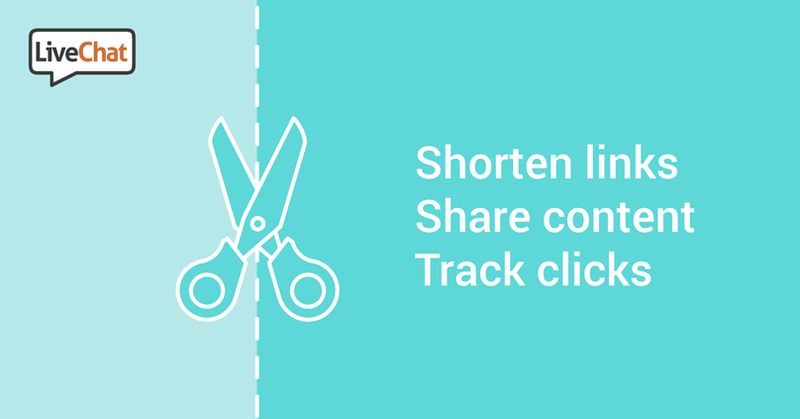 Shorten, share and track your links with LiveChat! At LiveChat, we love to make your life easier. That’s why we are introducing our new tool – the mighty URL shortener! Start using it for free! The mighty URL shortener can also be used with your Facebook. It will allow you to store all of your shortened links and see how many times your customers have clicked on them. We hope that you will like our mighty URL shortener! Feel free to leave us feedback at feedback@livechatinc.com. Stay tuned for more updates – there are new free tools on the way!